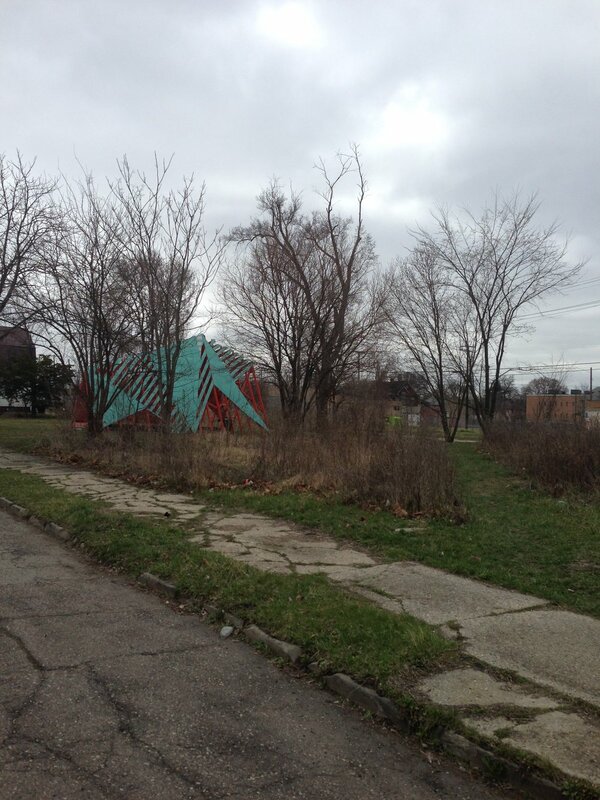 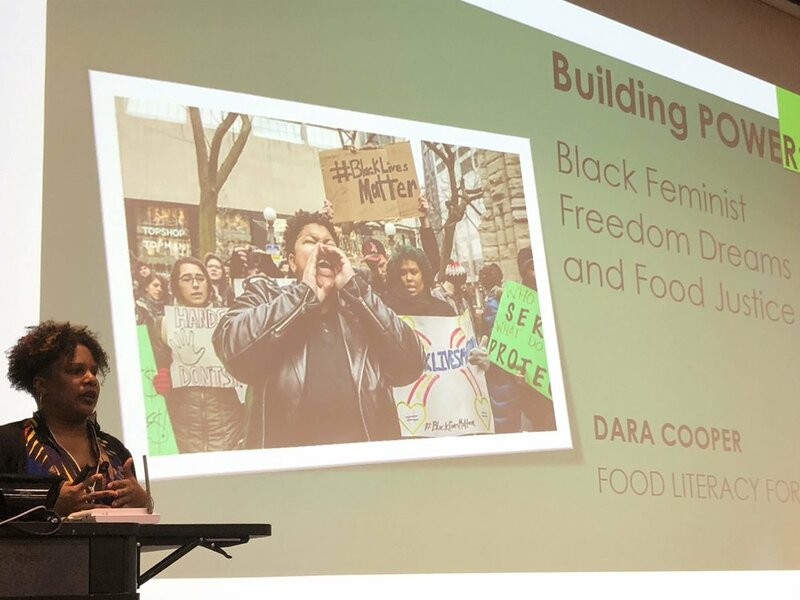 On April 9th, 10th, and the morning of the 11th, the National Black Food & Justice Alliance gathered comrades from around the Midwest in Detroit, MI. 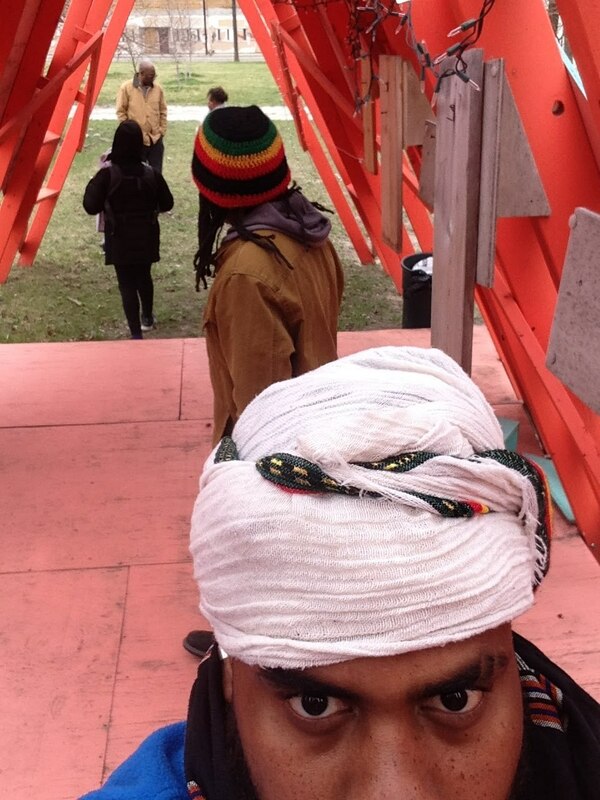 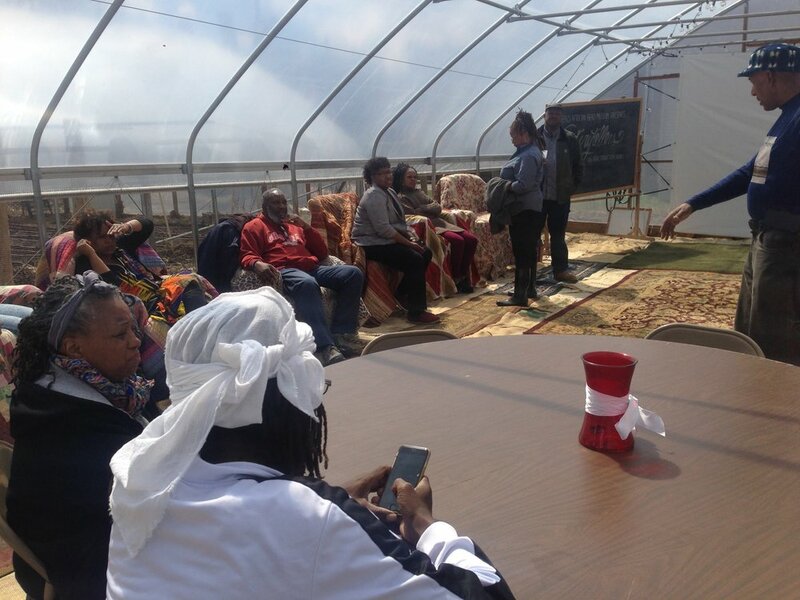 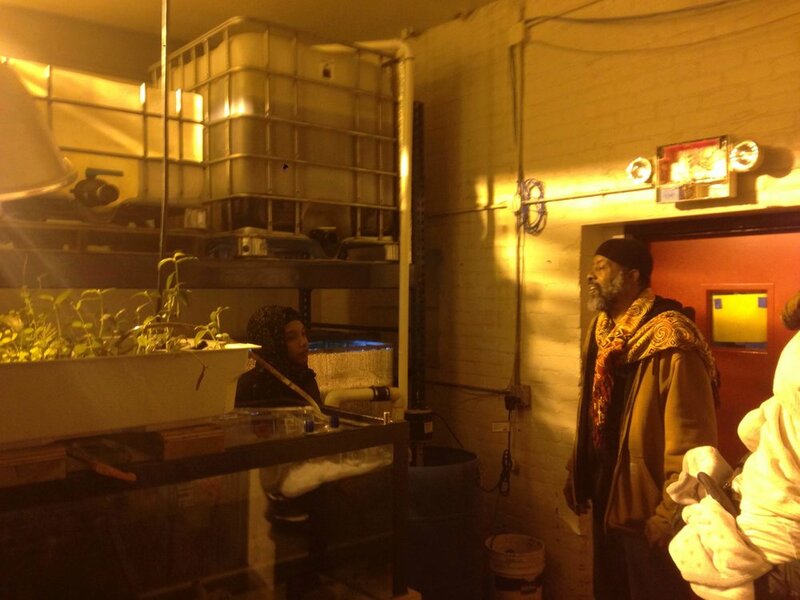 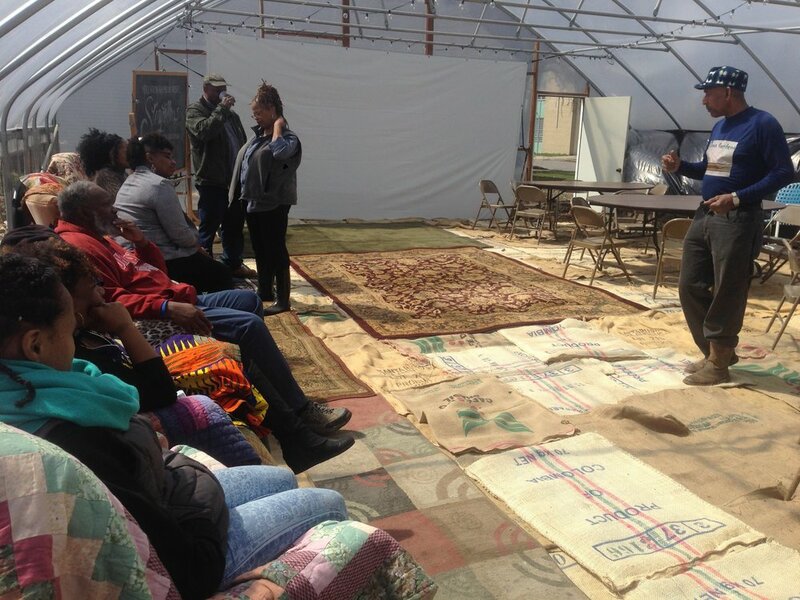 The goal of the gathering was to help Black food growers, advocates, organizers, etc. 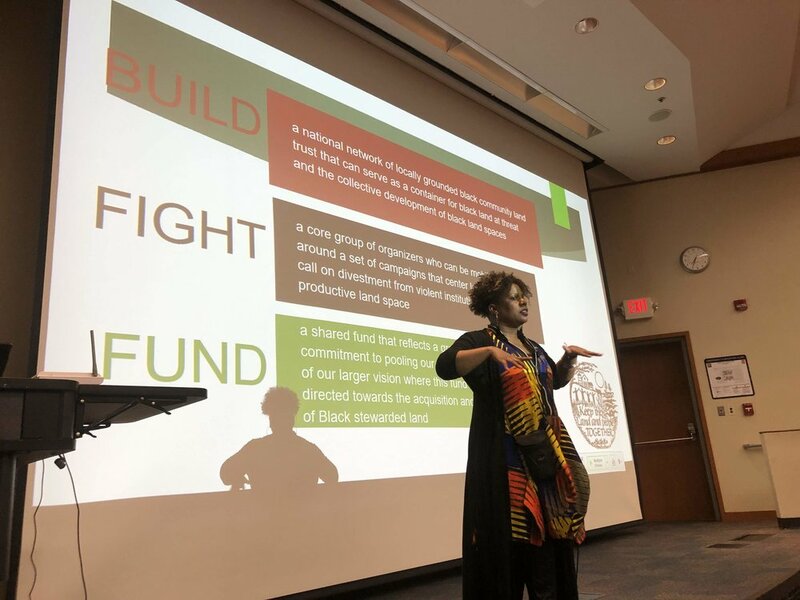 build relationships with one another and to strengthen and continue the collective conversation. 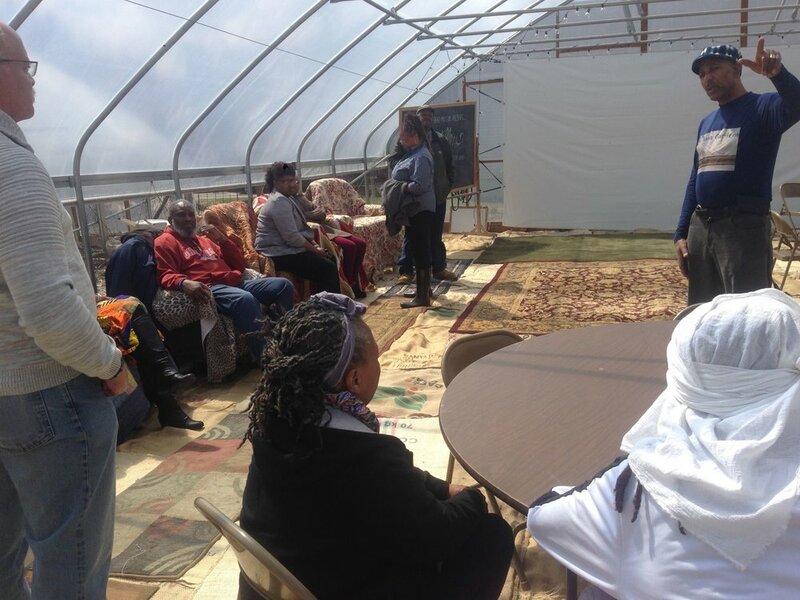 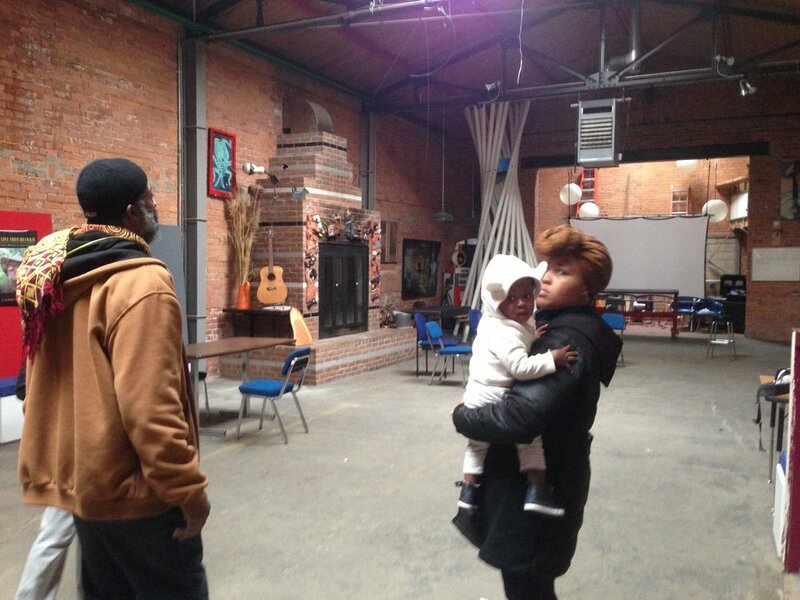 The group took a tour of Black food spaces in Detroit, saw livestock, a 7-acre farm with industrial scale production, farms that also serve as visionary community centers, a 6 acre urban farm with art displays, a community garden with a state-of-the-art rain garden and vineyard, a fish raising operation inside of a digital and graphic design studio, and a one-of-a-kind health foods cafe that facilitates both physical, mental, and spiritual health in the community. 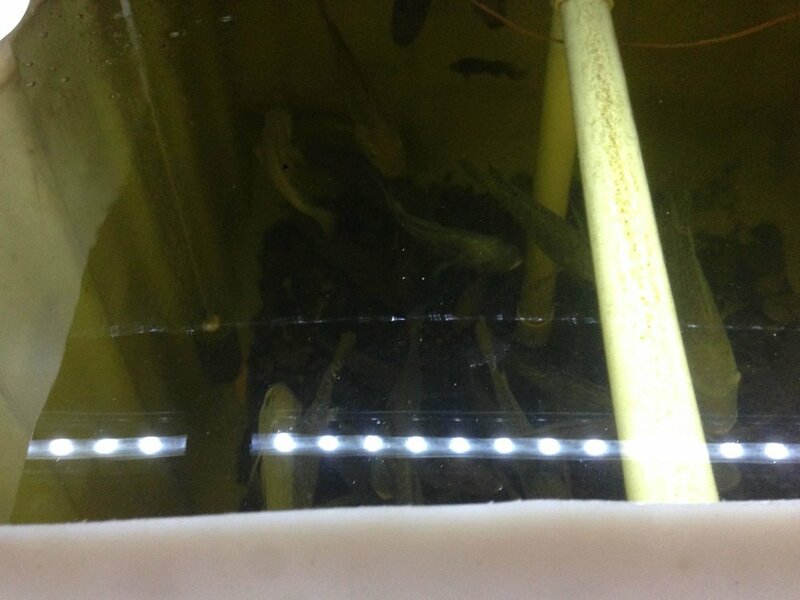 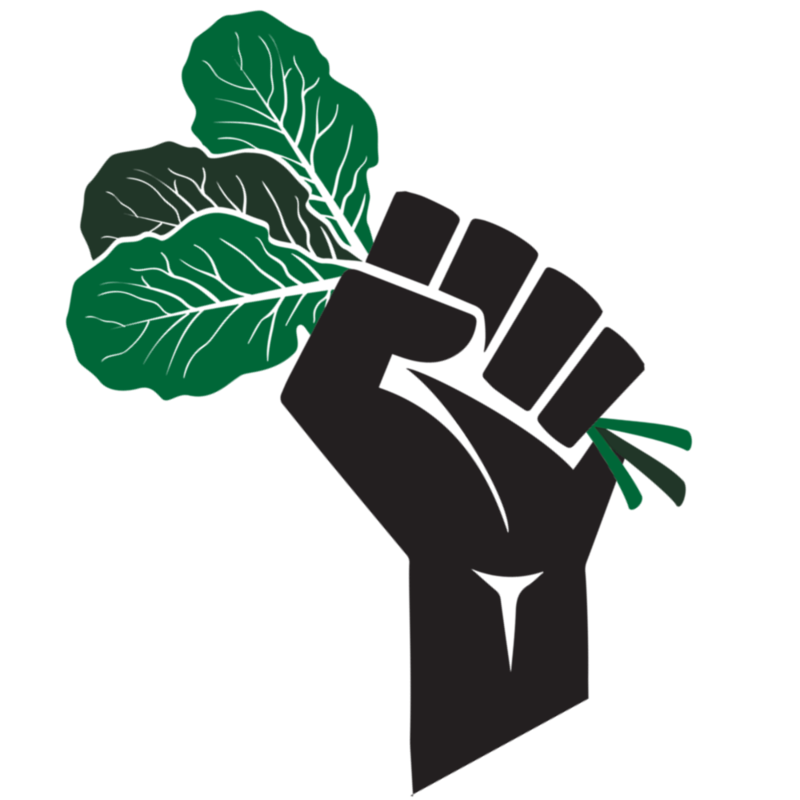 These sites include D-Town Farms, Ohana Gardens, Oakland Avenue Urban Farm, Feedom Freedom Growers, Georgia Street Community Collective, Ile Oko Farm, Red Door Digital, and Moors Herbs. 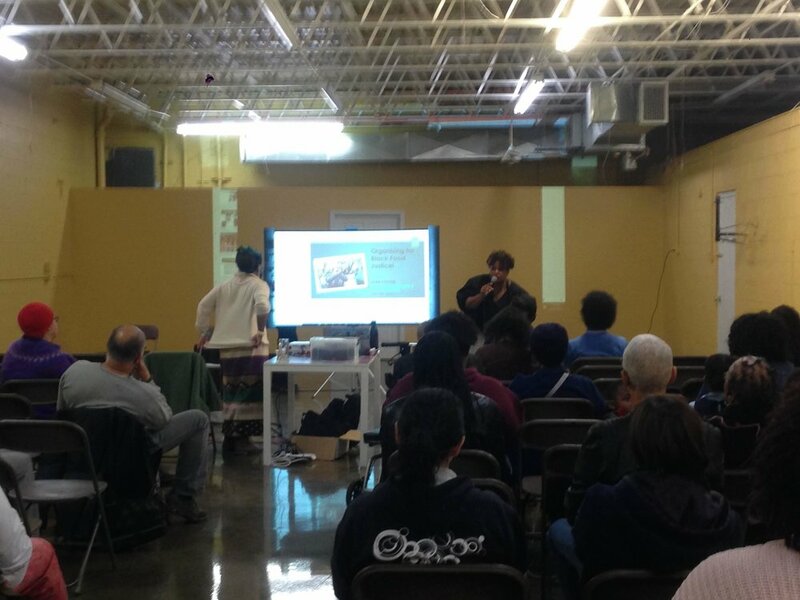 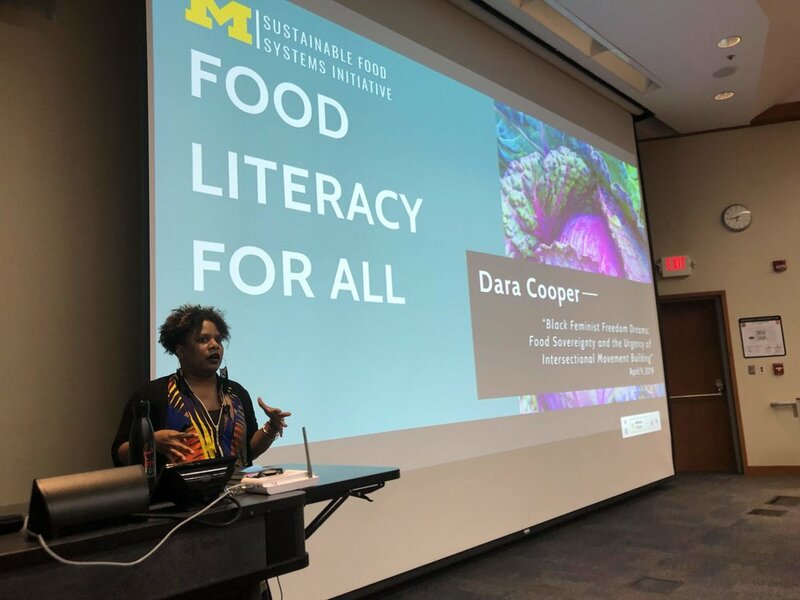 We also got to see Dara Cooper (NBFJA national organizer) speak at the University of Michigan’s “Food Literacy for All” community class/speaker series, facilitated by Mama Jerry Hebron, and at DBCFSN’s 3 Dope Sistas speaker series. 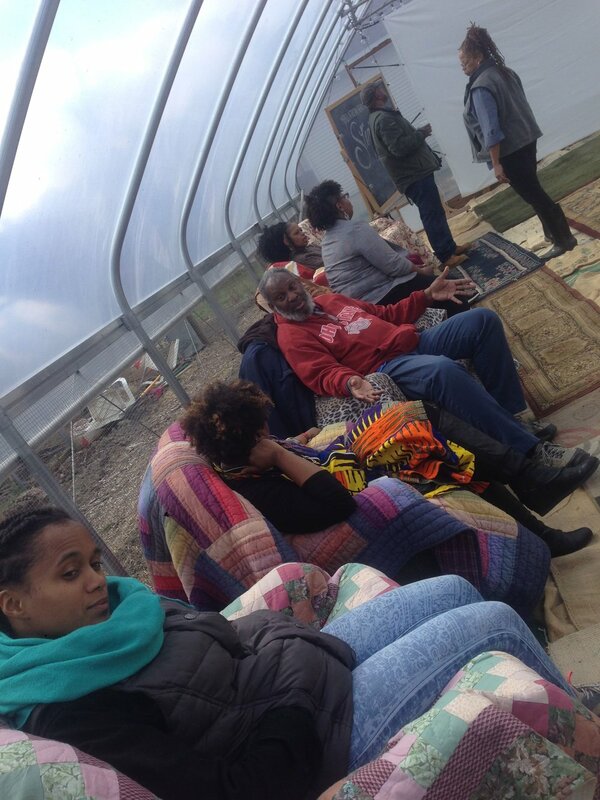 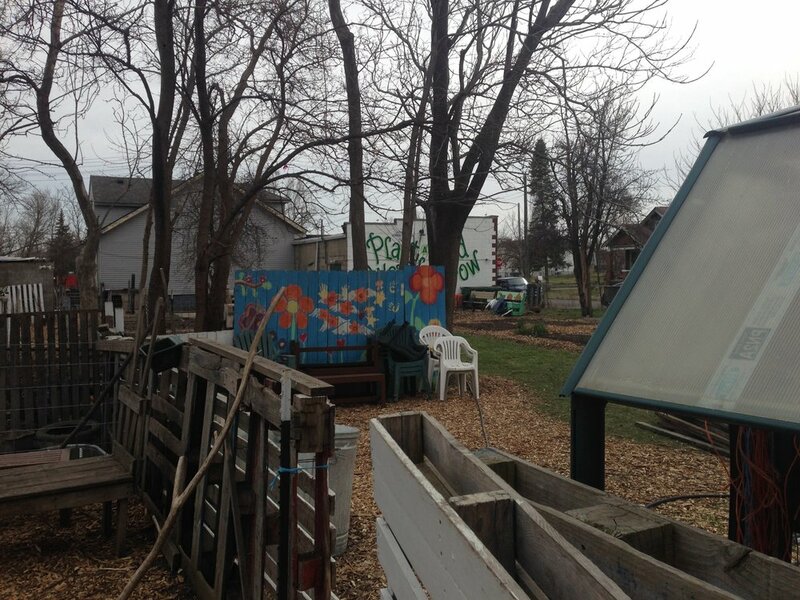 We were joined by comrades from Farms to Grow, Inc. (our anchor organizational member in Cincinnati, OH), The Let Us Breathe Collective (Chicago, IL), Keep Growing Detroit, the Heidelberg Project, Deeply Rooted Produce, East Michigan Environmental Action Council (EMEAC), Climate Justice Alliance (CJA), Incite Focus, and Focus: HOPE. 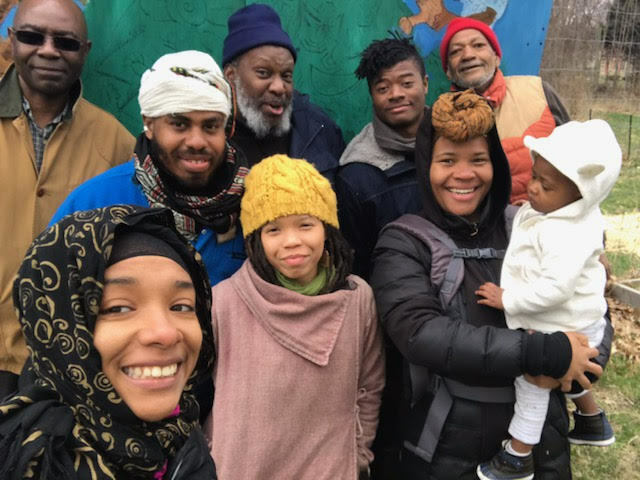 We hung out, told stories, shared our visions, and freedom dreams, workshopped some of the issues and difficulties we face doing food sovereignty work in our localities, and we ate A LOT of delicious, healthy, Black food prepared by Mama Nezaa Obadele and Baba Phil Jones. 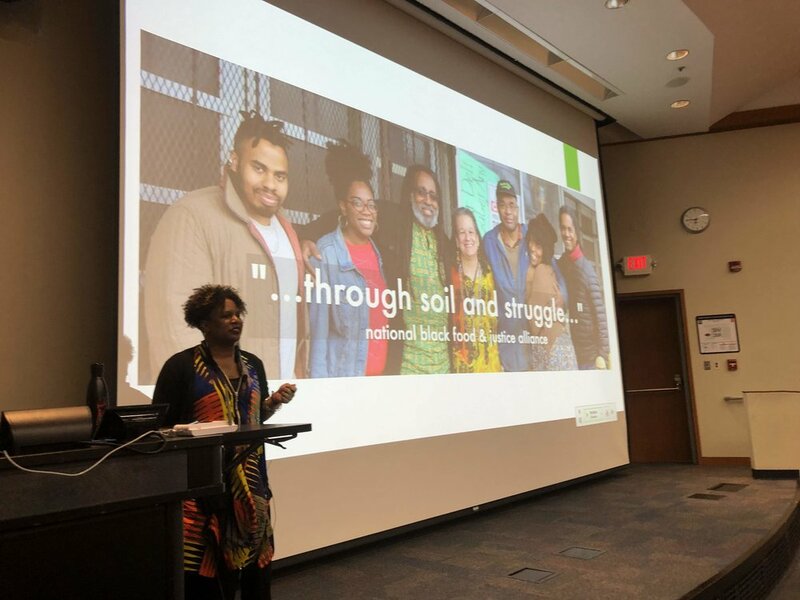 As the alliance seeks to deepen our locally-centered vision for organizing Black food systems, we continue to look for opportunities to connect at the regional level with member organizations, affiliates, and comrades. 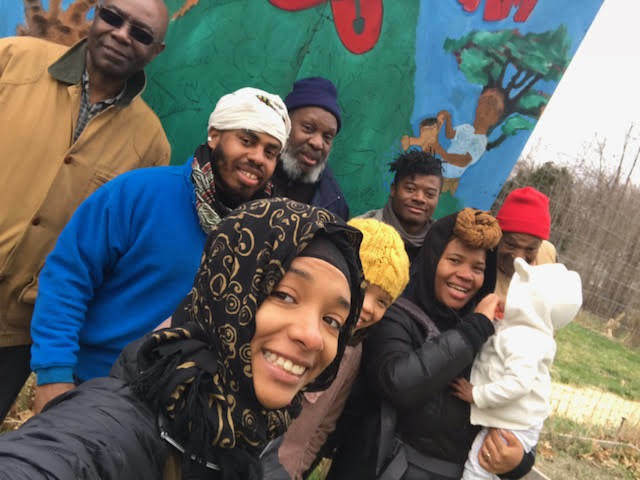 Contact us if you want to connect!